17 photos of the last trains to use the station on the day it closed, 29 April. 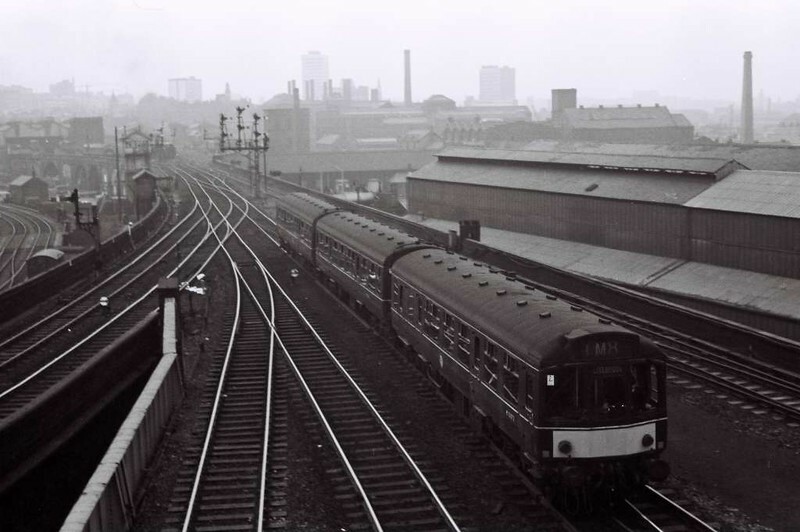 M52072 etc, 1M8x, Leeds Central, Sat 29 April 1967. The Calder Valley DMU sets off for Liverpool.